Italian BuckthornEvergreen shrub. 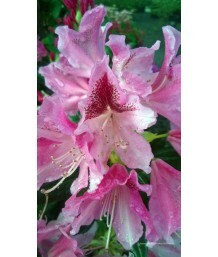 Commonly used as effective screening or property lining. Fast grow..
Italian BuckthornEvergreen shrub. Fast growing. Dense oval form. Small dark-green oval leaves. Small..
Italian BuckthornEvergreen shrub. Pruned to have a single trunk. 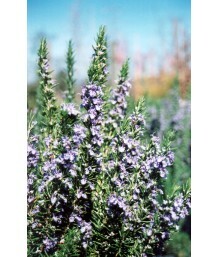 Commonly used as effective screenin..
CoffeeberryEvergreen shrub. Slow growing. Dense upright oval form. 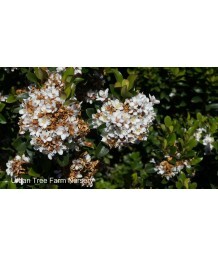 Medium-sized leathery dark-green ..
CoffeeberryEvergreen shrub. Slow growing. Dense rounded form. 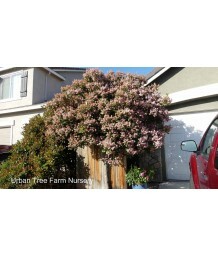 Medium-sized leathery dark-green oval ..
CoffeeberryEvergreen shrub. Slow growing. California native. Very glossy blackish green leaves on re..
CoffeeberryEvergreen shrub. California native. Compact growing habit with green foliage. Greenish-wh..
Alder BuckthornDeciduous shrub. 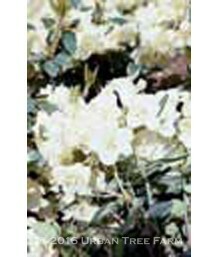 Very narrow leaves create a fine textured appearance. Adds a unique,..
Alder BuckthornDeciduous shrub. Oval, green leaves turn yellow in Autumn. Berries ripen from red to ..
Indian HawthornEvergreen shrub. Upright oval habit. Glossy, leathery leaves that sometimes have redd..
Indian HawthornEvergreen shrub. Pruned into a single trunk tree. Upright oval habit. Glossy, leather..
Indian HawthornEvergreen shrub. Moderate growth rate. Dense upright oval form. 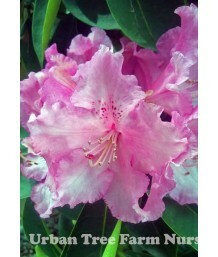 Large leathery dark-g..
Indian HawthornEvergreen shrub. Pruned into a single trunk tree. Moderate growth rate. 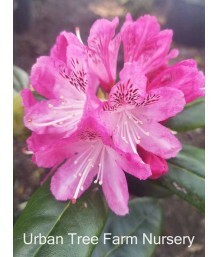 Dense upright..
Indian HawthornEvergreen shrub. Slow growing. Low spreading form. 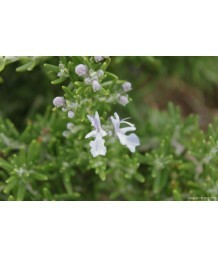 Medium-sized leathery dark-green o..
Indian HawthornEvergreen shrub. Slow growing. Rounded form. 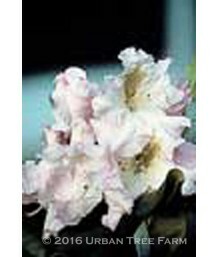 Medium-sized leathery dark-green oval le..
Indian HawthornEvergreen shrub. 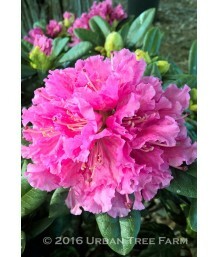 Thick leathery dark green leaves contrast with profuse bright pink t..
Indian HawthornEvergreen shrub. 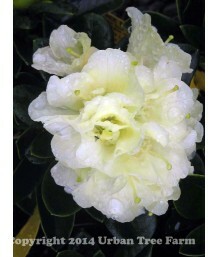 Thick leathery dark green leaves contrast with profuse white blooms ..
Indian HawthornEvergreen shrub. 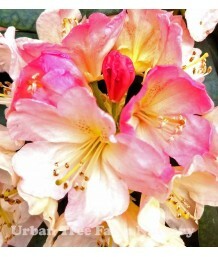 Pointed glossy leaves with light pink flowers. 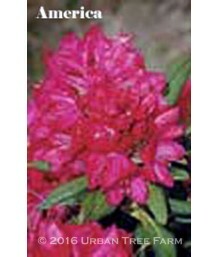 Low to regular water ..
Indian HawthornEvergreen shrub. Glossy, leathery leaves that sometimes have reddish tinge. 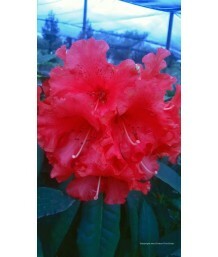 Bright pi..
Indian HawthornEvergreen shrub. 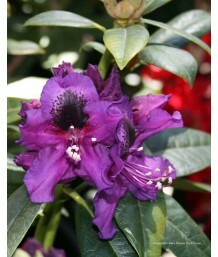 Glossy tough dark green foliage contrasts with profuse blooms of dar..
Indian HawthornEvergreen shrub. 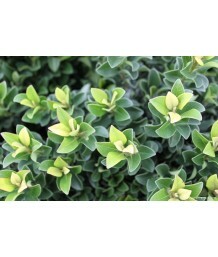 Glossy, leathery leaves work well for background plants or informal ..
Indian HawthornEvergreen shrub. Pruned into a single trunk tree. Glossy, leathery leaves work well f..
India HawthornEvergreen shrub. Compact habit. 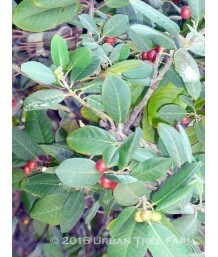 Glossy, leathery leaves that sometimes have reddish ti..
Indian HawthornEvergreen shrub. 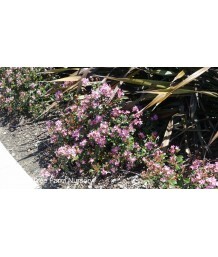 Glossy tough dark green foliage contrasts with profuse blooms of dee..
Yeddo Hawthorn/Indian HawthornEvergreen shrub. 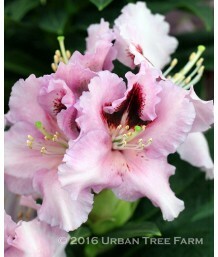 Native to Japan and Korea. Vigorous growth. Leathery ..
Yeddo Hawthorn/Indian HawthornEvergreen shrub. Slow growing. Very densely rounded form. 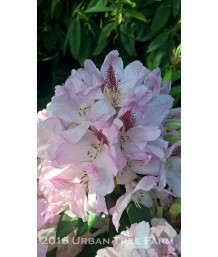 Medium-sized..
RhododendronEvergreen shrub. Slow growing. Thick leathery green leaves with dark woody stems. 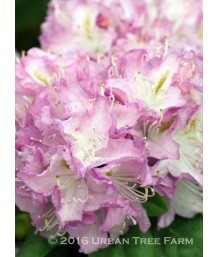 Blooms..
RhododendronEvergreen shrub. Slow growing. Rounded form. 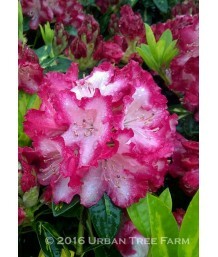 Medium-sized leathery dark-green oval leave..
RhododendronEvergreen shrub. Slow growing. Upright rounded form. 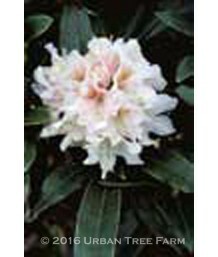 Medium-sized leathery dark-green ov..
RhododendronEvergreen shrub. Slow growing. 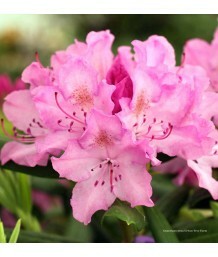 Dark green foliage contrasts with profuse bright pink blo..
RhododendronEvergreen shrub. Slow growing. Compact habit. 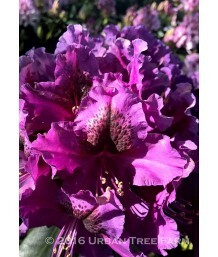 Thick leathery green leaves with dark wood..
RhododendronEvergreen shrub. Slow growing. Densely rounded form. 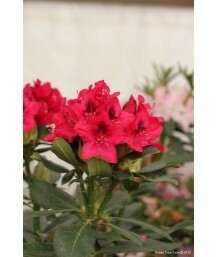 Medium-sized leathery glossy dark-g..
RhododendronEvergreen shrub. Slow growing. Dark, glossy-green leaves with dark woody stems. 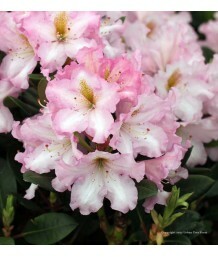 Blooms i..
RhododendronEvergreen shrub. Slow growing. Densely rounded form. 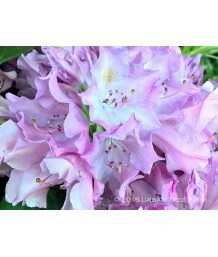 Medium-sized leathery medium-green ..
RhododendronEvergreen shrub. Slow growing. 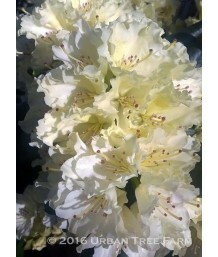 Thick leathery variegated green and yellow leaves with da..
RhododendronEvergreen shrub. Slow growing. Rounded form. 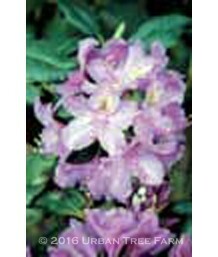 Medium-sized leathery dark-green glossy ova..
RhododendronEvergreen shrub. Slow growing. Densely rounded form. 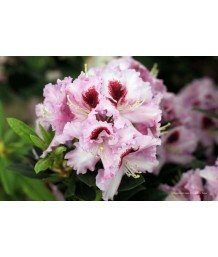 Medium-sized leathery dark-green ov..
RhododendronEvergreen shrub. Slow growing. Thick leathery green leaves with dark woody stems. 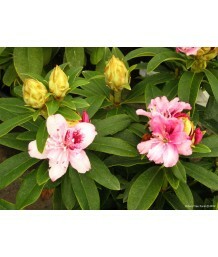 Warm l..
RhododendronEvergreen shrub. Tight, compact growing habit. Slow growing. 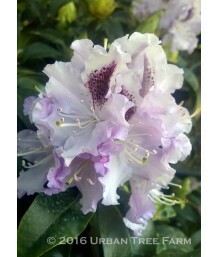 Small, thick leathery green..
RhododendronEvergreen shrub. Moderate growth rate. Rounded form. 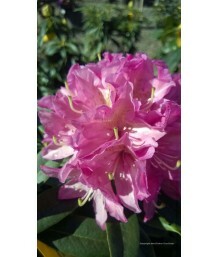 Medium-sized leathery dark-green ov..
RhododendronEvergreen shrub. Slow growing. Densely rounded form. 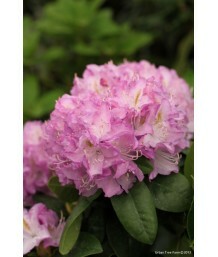 Small leathery medium-green rounded..
RhododendronEvergreen shrub. Slow growing. Upright rounded form. 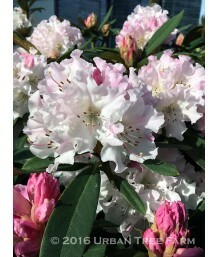 Small leathery dark-green oval leav..
RhododendronEvergreen shrub. Slow growing. 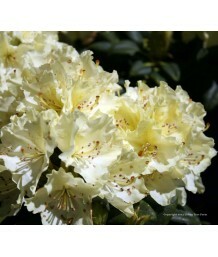 Thick leathery green and yellow variegated leaves with da..
RhododendronEvergreen shrub. Slow growing. Compact, rounded form. 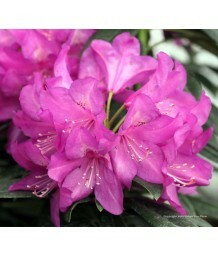 Medium-sized leathery oval leaves ..
RhododendronEvergreen shrub. Moderate growth rate. Upright rounded form. 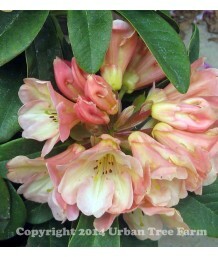 Medium-sized leathery dark-..
Fragrant SumacDeciduous shrub. Fragrant sumac cultivar is a low-growing, rambling shrub with attract.. 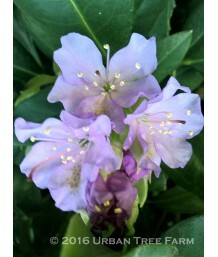 Lemonade BerryEvergreen shrub. 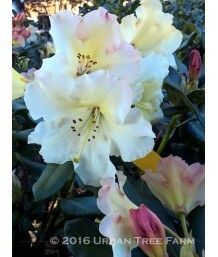 Native to Southern California. Leathery dark green leaves are oval to..
Sugar Bush/Sugar SumacEvergreen shrub. Takes well to pruning. Glossy leathery leaves are somewhat tr..
Evergreen CurrantEvergreen shrub. 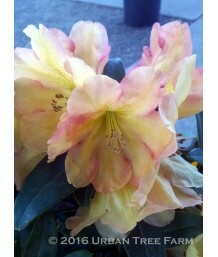 Native to Catalina Island. 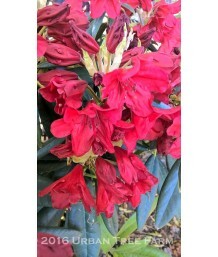 Wine red stems are arching or half trai..
RosemaryEvergreen shrub. Fast growth with a mounding habit. 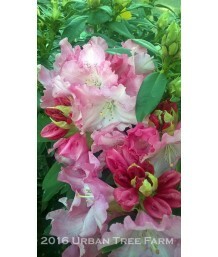 Long upright stems work well for skeweri..
Upright RosemaryEvergreen shrub. 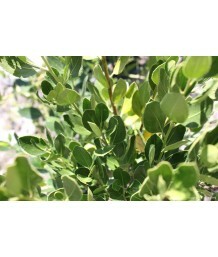 Highly aromatic grey-green foliage grows on upright branches. Usefu.. 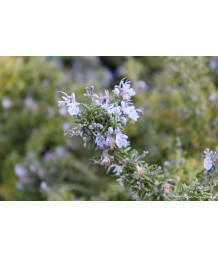 Dwarf Rosemary/Culinary RosemaryEvergreen shrub. Compact, mounding habit. 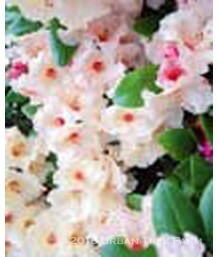 Woody stems with fragrant,.. 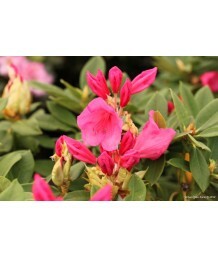 Dwarf RosemaryEvergreen shrub. Branches curve gracefully. Fragrant green needled foliage with bright..
Weeping RosemaryEvergreen shrub. Moderate growth rate. Low spreading form. 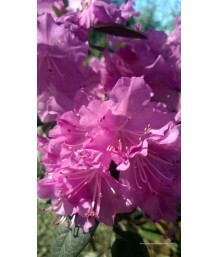 Very narrow short needle-..
Mounding RosemaryEvergreen shrub. Fragrant green needled foliage. Vigorous spreader that covers 2-3 .. 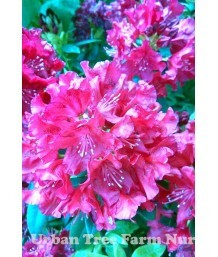 Dwarf RosemaryEvergreen shrub. More compact and trailing habit with a deep blue bloom similar to Col..
RosemaryEvergreen shrub. 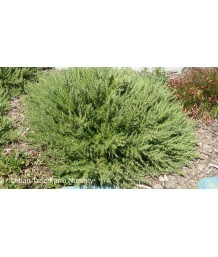 Low mounds similar to Prostratus but has lighter, brighter green foliage an..
Weeping Rosemary/Groundcover RosemaryEvergreen shrub. Spreading habit that can cascade down walls an.. Dwarf RosemaryEvergreen shrub. Moderate growth rate. Mounded spreading form. 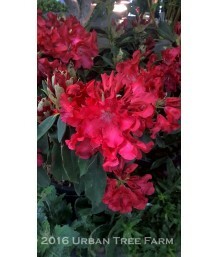 Very narrow short needl..
Upright RosemaryEvergreen shrub. Compact and upright growth of mid-green with violet-blue blooms. 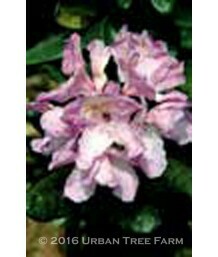 Of..
Upright RosemaryEvergreen shrub. Moderate growth rate. Upright irregular oval form. Very narrow shor..